We wish Manchester University apprentice, Kerris Boulton, best of luck as she heads towards the finals of the WorldSkills UK competition. Good luck Kerris! 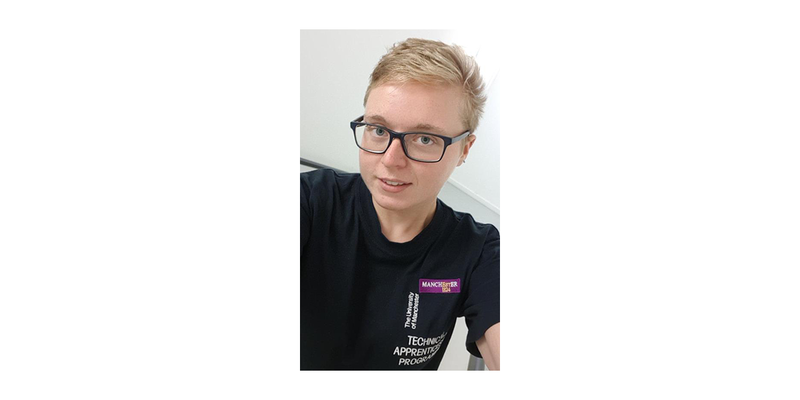 Kerris Boulton is representing The University of Manchester’s Technical Apprenticeship Programme, as its sole electronics apprentice, in the WorldSkills UK 2018 Industrial Electronics Competition. Following the regional heat, in which she completed a challenging day of technical tests, tasks and theory papers, preceded by a pre-competition exercise, Kerris has just received the electrifying news that she was one of the top eight in the country so she will now be competing in the national final, WorldSkills UK LIVE, in front of over 70,000 visitors at the NEC Birmingham on 15-17 November. WorldSkills UK is about improving the prestige of apprenticeships and technical education, inspiring more young people to consider apprenticeships as career routes and get off to a better start in work and life. It brings together apprentices and young people from across the UK to compete and become the best in their chosen skill – first in regional heats, then in national competitions at WorldSkills UK LIVE, the UK’s largest skills, apprenticeships and careers event and finally, subject to eligibility, with Team UK in international skills competitions. WorldSkills UK competitions are designed by industry experts and focus on the highest UK and international standards. Electronics technicians like Kerris Boulton manufacture and test electronic systems and equipment. They are also skilled at solving problems in electronic applications. The WorldSkills UK Industrial Electronics Competition focuses on all the essential requirements for a successful career in industrial electronics. The competition is largely practical but competitors are also required to have a thorough understanding of design theory associated with fundamental electrical, analogue, and digital principles. Currently engineering and technology is a discipline very underrepresented by females with women only making up 9% of the UK workforce. In support of this Kerris is also a STEM Ambassador, working with local schools, colleges and teachers to encourage young people to choose STEM (science, technology, engineering and mathematics) related subjects and realise that these are an option for them as a possible career. 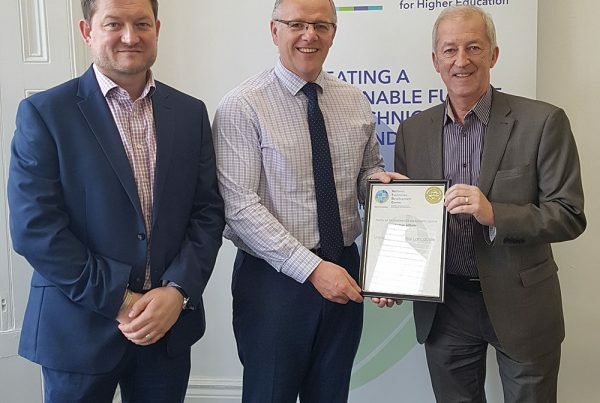 The University of Manchester Technical Apprenticeship Programme (TAP) was created to help fulfil future demand for skilled technical staff across the university by granting local young people entry into employment through well thought-out and structured training positions. Kerris Boulton has been working for the TAP during the last 4 years as an Apprentice Electronics Support Technician providing technical support to students, lecturers and research associates. This has involved her in a wide range of technical, computing and communication activities. Kerris will be starting an Electrical and Electronic Engineering Degree at Sheffield Hallam University in September 2018.